SUNY Orange: Admissions Near You! The SUNY Orange Office of Admissions will be visible in the community. Please make sure you stop by at one of our high school college visits or college fairs to get more information about SUNY Orange. 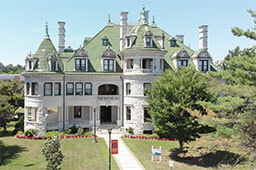 Visiting SUNY Orange and planning on taking photos? Use our Instagram hashtag!